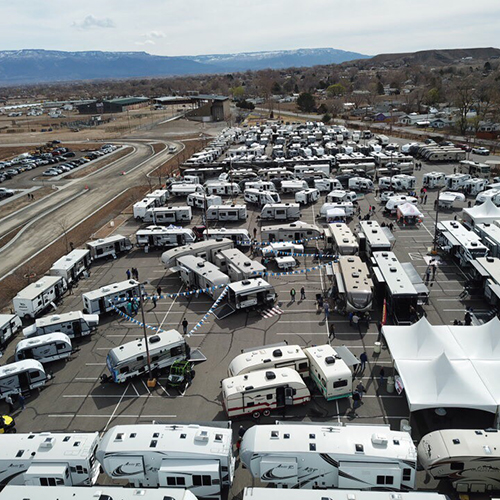 March 28-29-30, 2019 This event is a great chance to tour hundreds of RVs in one place, from a variety of dealers. You’ll be able to shop for teardrop trailers, travel trailers, pop-ups, fifth wheels and motorhomes all at the Mesa County Fairgrounds. The 2019 RV show is an excellent time to talk to vendors, gain valuable information on new RV features, and even attend seminars.